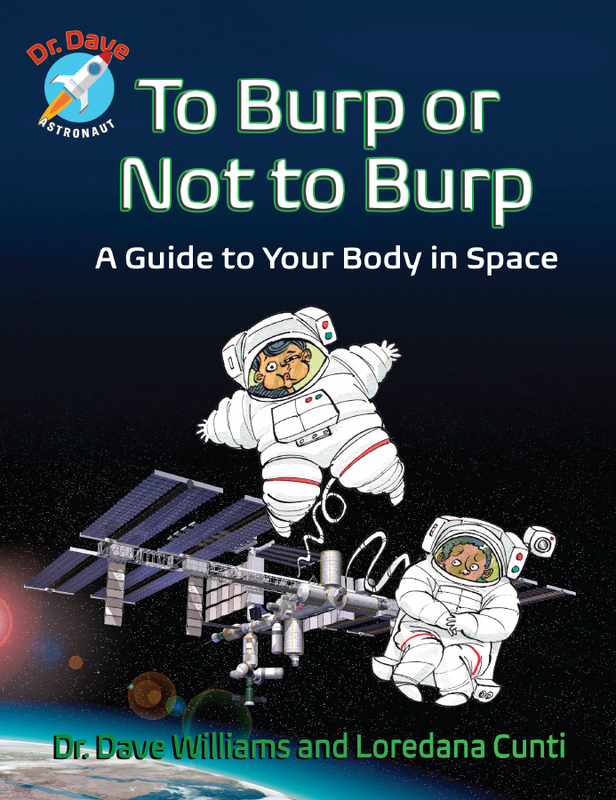 To Burp or Not to Burp, by Dr. Dave Williams and Loredana Cunti. Annick Press, 2016. How do you brush your hair in space? What happens when you sweat? What does food taste like? These are some of the questions kids ask astronauts and they are answered by Dr. Dave Williams, NASA astronaut, in this colorful and humorous book.